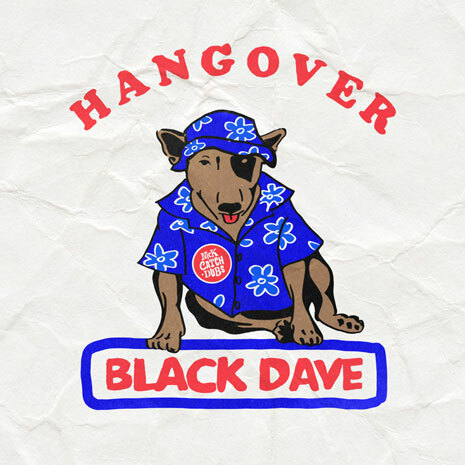 With DAY OFF shows still ringing in their ears, Fool’s Gold keeps it lit with the Hangover EP from Black Dave. 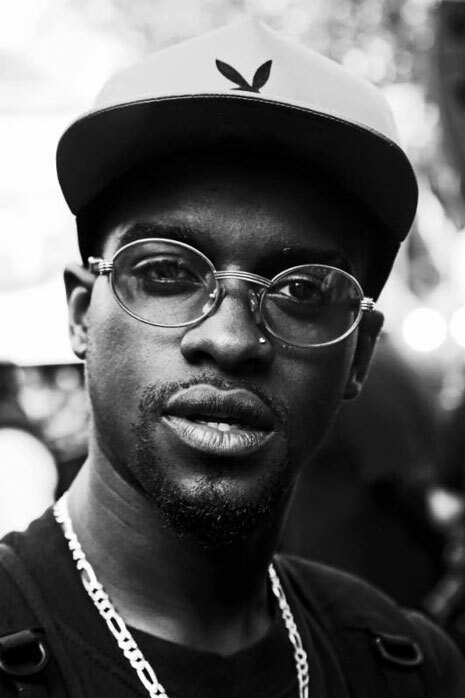 Channeling the NYC party animal vibes of vintage Beasties, rap (and skate) champ Dave brings amped-up energy to the mic while producer / DJ Nick Catchdubs provides C.H.U.D.-worthy subterranean bounce. (The free BitTorrent bundle also comes with remix stems for the title track.) Crush a can to this!